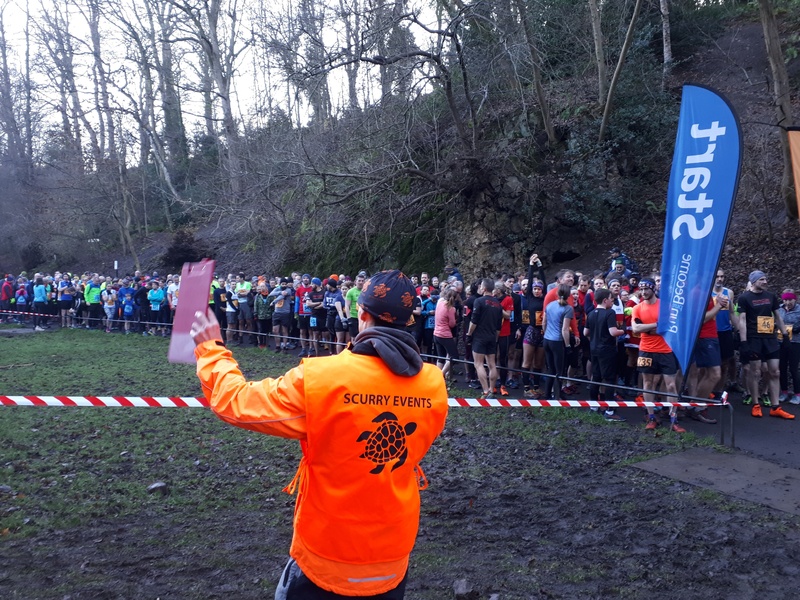 We were delighted to be asked by Scurry Events to provide sound and compere services for their inaugural Hermitage of Braid and Blackford Hill 5K and 10K trail runs with a community festive fun run, the latter that helped raise over £800 for South Morningside Primary school and the Friends of the Hermitage. Thank you again for your energies and top commenting skills on Sunday morning in the Hermitage. The feedback has been fairly overwhelming and it is great to pin a Hermitage event on to the map. Thank you for asking us along! 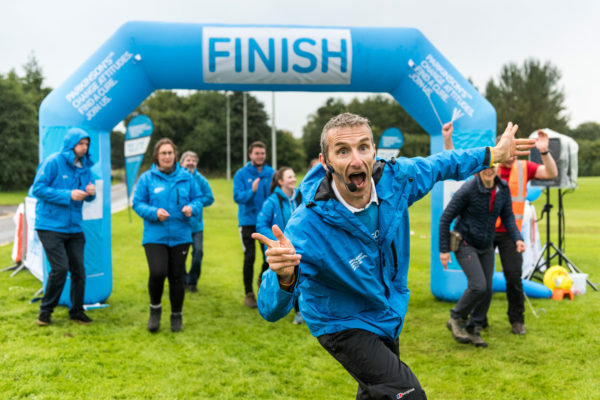 “It was really great to work with you at the weekend too – all of the feedback from participants has been fantastic so far, and the atmosphere you helped to bring to the Start and Finish lines was a huge part of that. 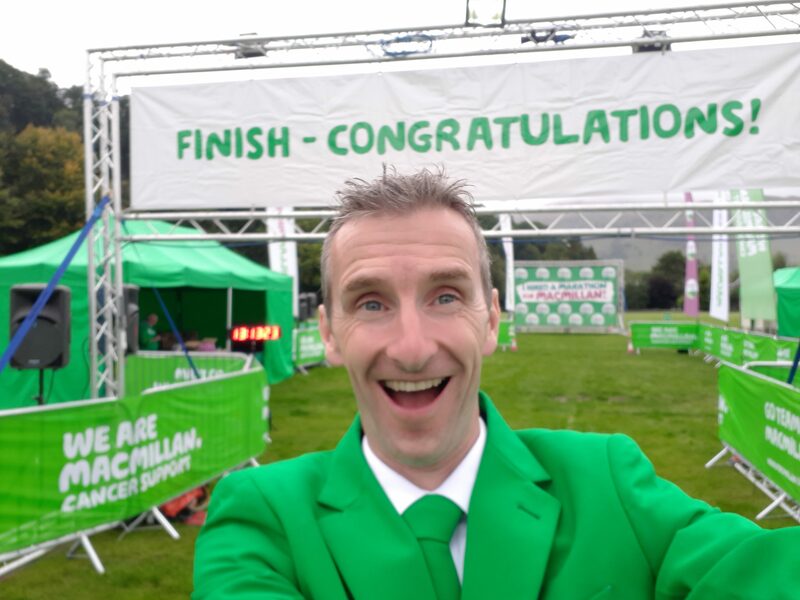 Absolutely delighted to be booked in for the only Scottish date in the Macmillan Mighty Hike series on 1st September. 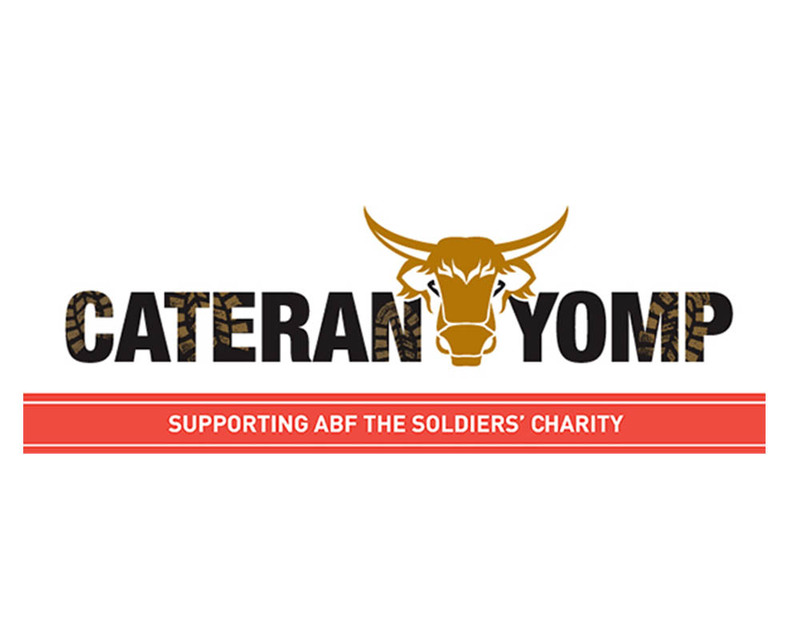 The Cateran Yomp for ABF The Soldiers’ Charity: 54 miles in 24 hours! 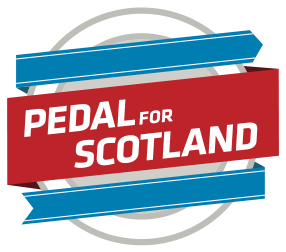 Dougie is off again in June to the beautiful Angus Glen for the sixth year in succession. 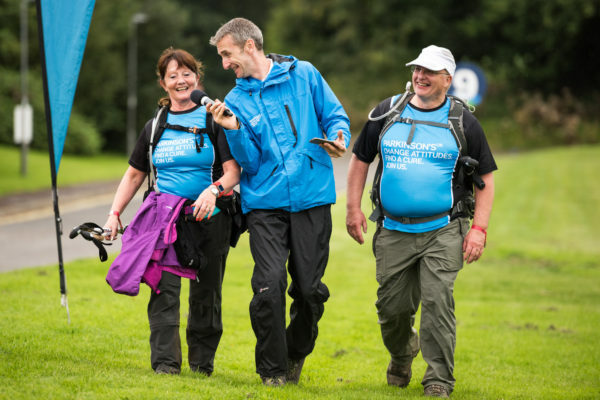 Starting off the runners at 8am from the hub, based in Blairgowrie, he then heads up to The Spittal of Glenshee to welcome runners finishing the Bronze route, a total of 22 miles. Dougie hosts the fun and games together with David, his sound engineer, some bouncy apparatus for the kids to have their own challenge on the assault course or just bounce on the bouncy castle. Also present, as has been for the last five years, one of Dougie’s team of face artistes..better than face painters! 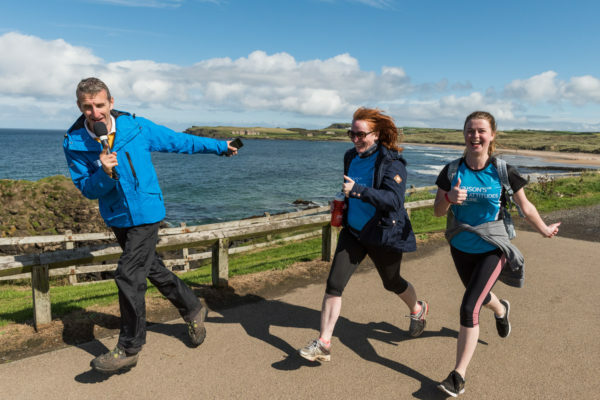 Those wishing a harder challenge go another 14 miles for Silver to be welcomed by Keith in Glen Isla meeting “Elvis” on the way or continuing all the way back to Blairgowrie to be greeted by Neil (an new addition to the event) between 12 midnight – 8am! 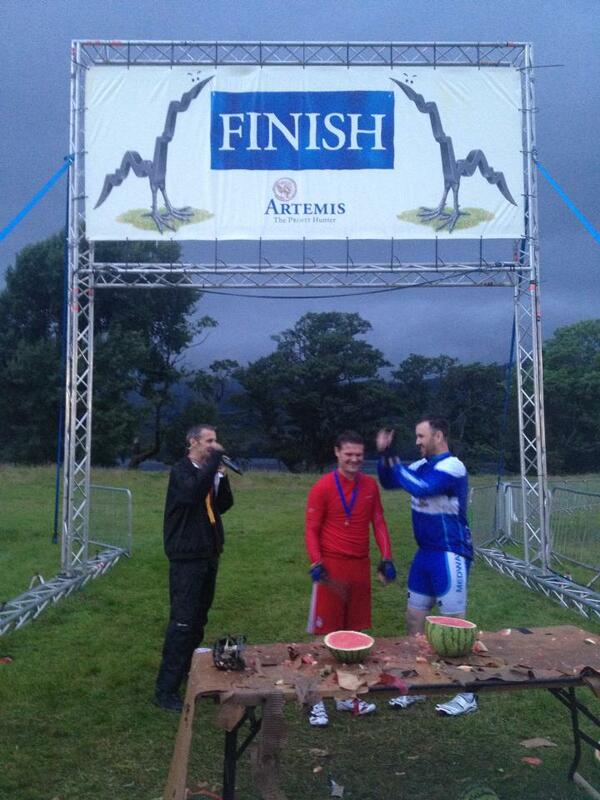 Yes, a total of 54 miles in 24 hours, all in aid of charity. Fancy it? 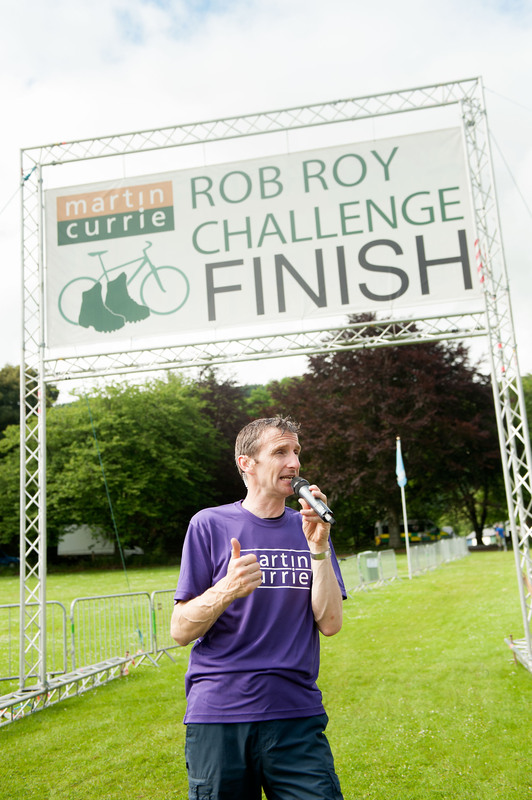 A great event, for an awesome charity, tackled by serious competitors. 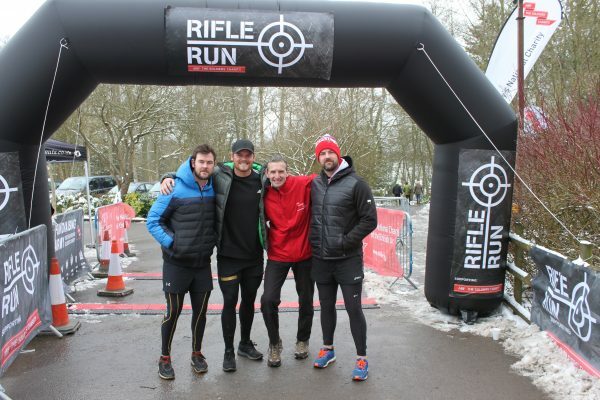 Made in Chelsea..in High Wycombe for The Rifle Run! A great day despite the wintery conditions at E.J. Churchill for A.B.F. The Soldiers’ Charity’s very first Rifle Run. So many lovely people taking part including corporate partners Lloyds of London & Lloyds Banking Group. Hats off to Rupert Riley for being the top individual fundraiser with over £1000 (and still counting) and The Pony Tails a fabulous group of horse riders for being the top fundraising team at over £1450. Starting the whole event off were the Libbey brothers including “Made in Chelsea”‘s Ryan Libbey. Naturally a wee photo opportunity had to be done! 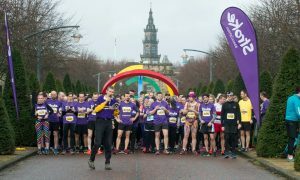 The Stroke Association’s Resolution Run: the Glasgow Green edition! 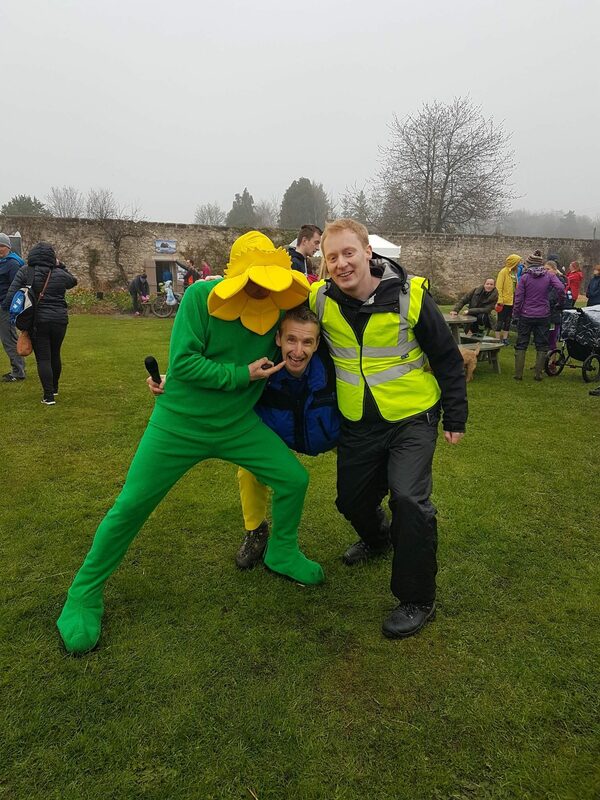 It was another fantastic event on Sunday at Glasgow Green for The Stroke Association with their second Scottish Resolution Run. Officially the U.K.’s largest Resolution Run, so many of all ages took part raising money and awareness to help The Stoke Association. As ever Dougie and his sound engineer David were present to provide commentary and entertainment. Thanks to Ian Jacobs, official Stroke Association photographer, for the “in action” snap. Rifle Run for ABF The Soldiers’ Charity in 12 days time! Dougie is off to compere at the EJ Churchill Shooting Ground in High Wycombe on Sunday 18th March for the very first Rifle Run to help raise funds and awareness for ABF The Soldiers’ Charity. Rifle Run is a 10km run if you can shoot straight. Compete against the clock to take on the 10km race, along the route you will find your shooting challenges. For every shot you miss you’ll face a 250m penalty. Miss all your shots and you’ll run 15km in total. Everything you need for a cross country run: a full signposted route, marshals, first aid cover, and that all important finishers medal! Contact Amy Kenyon for more information: akenyon@soldierscharity.org or 020 7811 3960.